Did you miss out on the Apple iPhone 7 launch event live blog from earlier? If so, that’s unfortunate, because as usual, we had a blast. 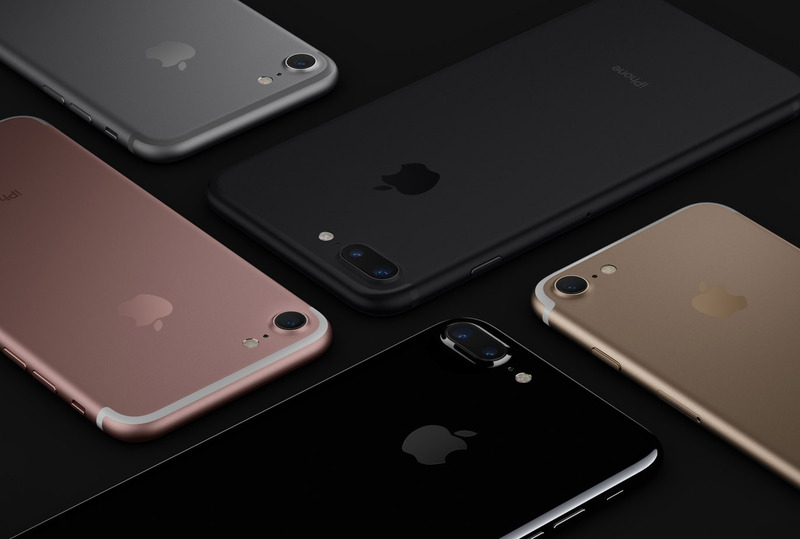 You also missed out on the unveiling of the iPhone 7 and iPhone 7 Plus, including details on new features and the whole list of specs for each. Thankfully for you, we have that all below! Well, at least the specs portion. Since the Galaxy S7 and S7 Edge are Samsung’s king phones for 2016 (especially now that the Note 7 has been recalled), we went ahead and tossed them into a chart to show how they stack up to the new iPhone 7 and iPhone 7 Plus. This year, Apple finally introduced water resistance, tossed in a secondary camera, and even showed off some new black color options. They killed the headphone jack as well. We may have additional thoughts on everything that went down today, so for now, check out this Galaxy S7 vs. iPhone 7 showdown. Note: Should Apple finally reveal RAM and battery info, we’ll update this table.